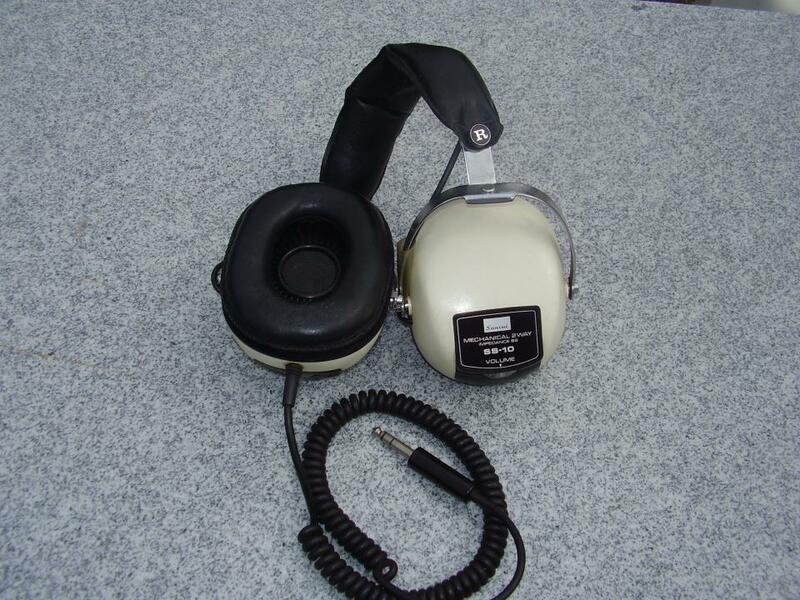 Sansui SS10 .Two Way Headphones. Hand Sewn Real Leather Ear Pads. Very comfortable to wear and sound superb.